Adult, experienced instructors who are incredible role models for your children. Building a HOME where our students will feel welcome, comfortable and PROUD. Kids all ages, all abilities, all personalities! Founded in 1979 by Patricia Polanski Neal, The Dance Spectrum in Lancaster, NY has been growing each year with the distinct energy and spirit of its dancers, teachers and staff. 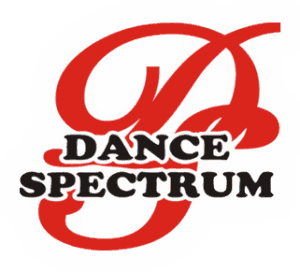 Dance Spectrum offers a complete curriculum for dancers of all commitment and skill levels. The dedicated staff works hard to ensure that The Dance Spectrum remains Buffalo New York’s premier dance studio. In addition to the Recreational Dance curriculum, The Dance Spectrum is also home to an Intensive Competitive Dance Team, as well as the traveling Dance Spectrum Company Dancers.